Welcome to T & T Landscaping! 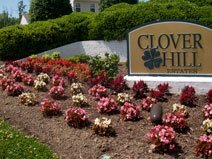 High quality landscaping design increases both the value and beauty of your home or business for years to come. 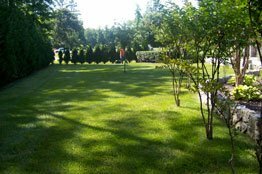 We design effective, functional landscapes and irrigation systems. Creating a harmony between your architecture and the nature surrounding your home or business is what we’re all about. be employed – guaranteeing years of beauty and enjoyment of your landscaping. Glen Allen VA 23060 • Henrico VA 23233 • Hopewell VA 23860 • Midlothian VA 23112 • Mechanicsville VA 23111 • Moseley VA 23120 Petersburg,VA • Powhatan VA 23139 • Richmond.